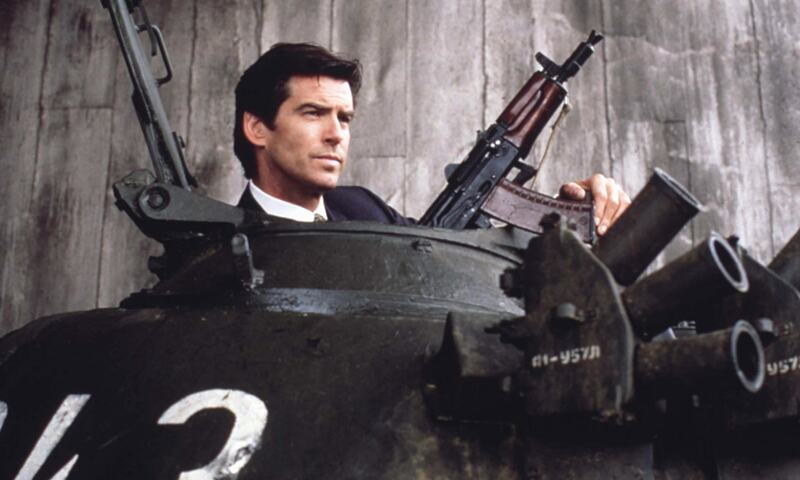 Pierce Brosnan has added his two cents to the debate over who will play Bond in the next film. 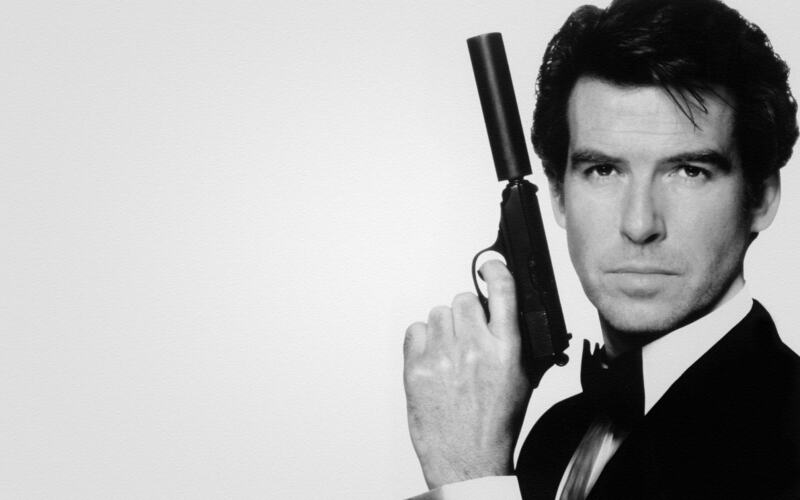 According to the former 007 actor, the next person to take over the role will probably be ‘male and white’. The latest film, Spectre, hasn’t even hit the cinema, but speculation has been rife over who the next Bond will be, with Idris Elba’s name being mentioned frequently. The prospect of a black actor playing the role has gained a mixed response. Anything is possible for sure, but I think he’ll be male and he’ll be white. There’s wonderful black actors out there who could be James Bond, and there’s no reason why you cannot have a black James Bond. … a female James Bond, no, I think it has to be male. James Bond is a guy, he’s all male. His name is James, his name is James Bond. So there you go, Bond is a man, a white man, who may or may not be black in the future. I hope that clears things up for you.